Blossoming Basket Bundle 24 Hour Giveaway!! You read the title right! In 24 hours (AKA tomorrow morning) I will be announcing the winner of one of our Blossoming Basket Sale-a-bration Bundles!! *Leave a comment on this post TODAY!!! I will be posting the winner TOMORROW!!! *You must be a subscriber of my newsletter HERE! If you would like to see some amazing inspiration for my bundle here is the card I designed and shared a video of last week! Click HERE to watch the full video tutorial! Don’t forget it’s still Sale-a-bration! Click HERE to read all about it! I have no idea why but I have been soooo tired lately! I took a 2 hour nap in the middle of the day which is so unlike me. I hope I get my energy back up soon! 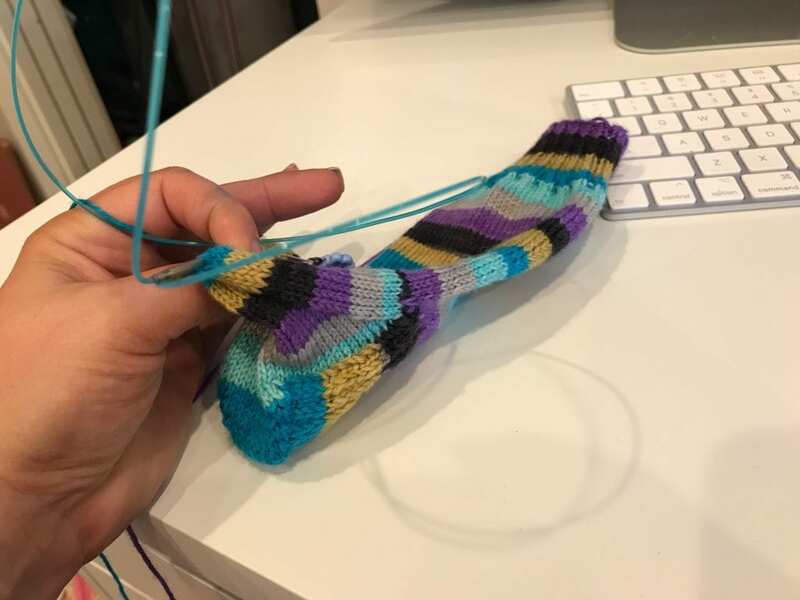 I learned how to make socks on Magic Loop! I have finished 1 sock in 2 1/2 days! Just started the 2nd sock tonight! Here is a quick video I filmed this evening showing how I knit. I hope you enjoy! I will see you back here tomorrow! Love that basket weave paper. It looks great with the image. I’m looking forward to the day you start giving away those awesome looking socks as a prize. Love this set and your card. Great job on the socks. 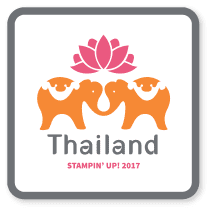 I just love this stamp set–can’t wait to start using mine. Great technique used on the card. Pretty card and awesome giveaway! The yarn colors are just beautiful. 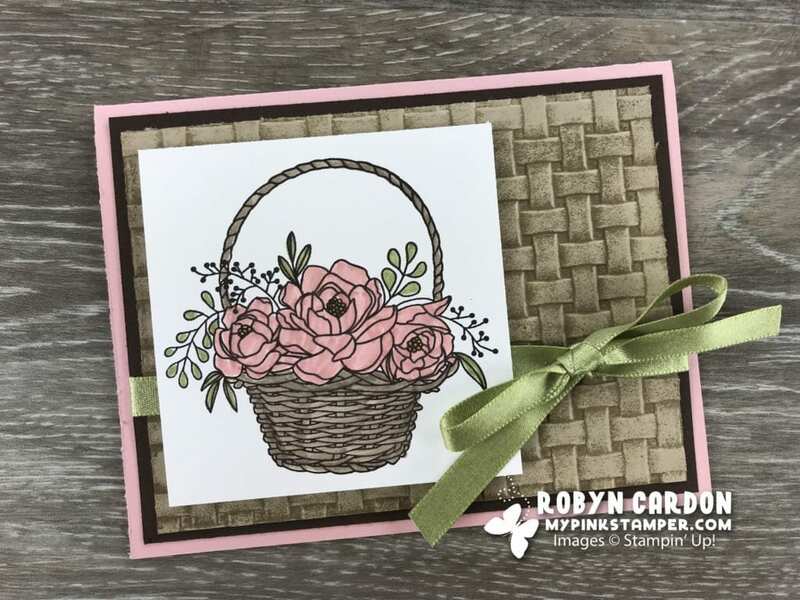 AWESOME CARD – love the basket and embossing folder – would love to win it!! thanks for all you do! Great card. I really love the basket weave folder. Thanks for the chance to win! Super cute card and set. What a great example of what that set can do! Really like it! Everyone needs a nap once in awhile. What a beautiful card. I woul love to make some like it however mine would probably not look as good. I am having nerve problems in my hands but still love making cards. The socks.look like they are fun to make. Beautiful card! Thank you for this Awesome give away! Love this stamp and folder and don’t have either. Would live to win. Love the basket & embossing folder set. Your card is so beautiful! That card is beautiful! And I love the socks you are making. Love the socks you are knitting!! Great set would love it. Love your videos! That looks like a really nice embossing folder! I love the socks you are knitting! I love the basket weave embossing folder. The detail is so crisp. Paired with a basket of flowers, so lovely! What a great give away. Would love to add this to my collection. Thanks for the opportunity. Love that embossing folder! Beautiful!! Love that bundle. I don’t know if it’s just me but I can’t get the link to work to take me to the tutorial for the card. Going to search You Tube. On the topic of being tired… if it doesn’t improve get your Vitamin D and iron checked. I was feeling so tired and happened to be at the doctor’s for a routine physical. The results of my blood test showed I had a seriously deficiency of both. Your card is very inspiring. Makes me really want this bundle set. Maybe I can win it. Thanks for the opportunity and for sharing your work. I love this set and the card you made from it. Thank you for being willing to have giveaways! I know they add up and you bless us! Such a pretty Easter basket!! I love , love this bundle. I would LOVE this bundle! !I love your videos. Love the basket weave embossing. Really adds to the card. would love to win this. So pretty! I like the bundles that include an embossing folder. I have a tendency to forget about texture! I have knitted for years and years, but have never tried socks; I think that needs to change, don’t you?! Such a pretty set, would be a wonderful addition to my collection. I love this basket. I wish it had been in the original sale abration booklet!! You did a fantastic job with it. I have been really tired lately too. I think it’s the weather changing. Love this art. I wish I had extra $$ right now to buy some things to earn it. 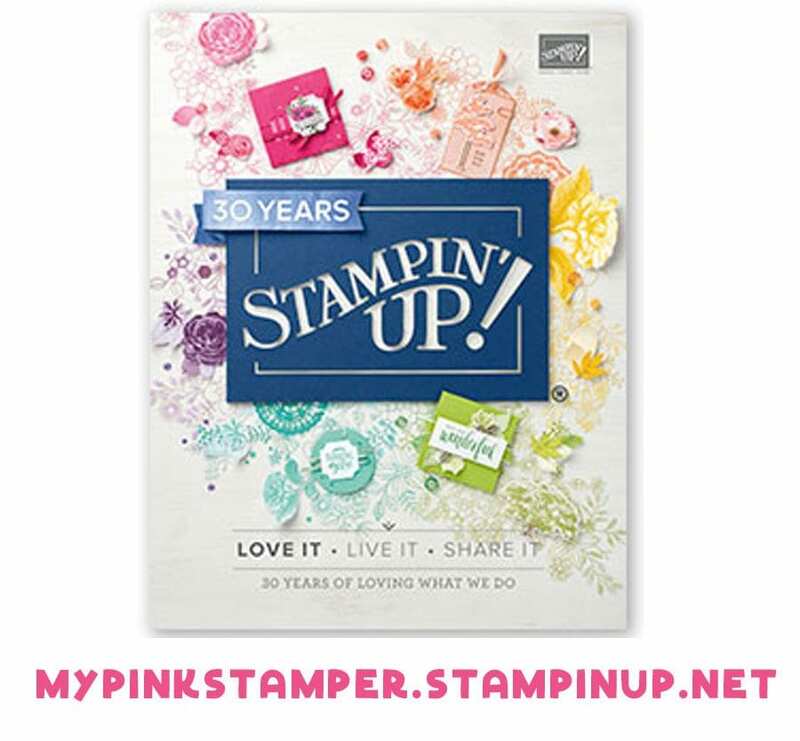 Great stamp set and embossing folder. Would love to win it. I would love to win this set! Thanks for sharing all your creativeness with us! Love this stamp set!! Thanks so much for giving us the opportunity to win it!! Love this bundle. Your cars is amazing. Love the colors. Thanks for the chance to win!!! I hear you about no energy. I think mine is related to the weather. It was so nice last week and this weekend we hv snow and freezing rain. Makes me want to hibernate until warmer weather. Thanks for the chance to win this awesome bundle! What a beautiful stamp set and folder. Thank you for the opportunity in winning this. Be blessed. Love the card. I would love to win this set. I love the folder. I also love the new colors of socks you’re knitting. I love this card! The embossed background is beautiful! What an beautiful set ! Would love to win this! Being disabled I have many disabled friends I could put a smile on their face with it plus I make cards for the local nursing home and hospital and this would be a perfect set for that! Thank you for the chance! You always make the most beautiful cards! Thank you for the chance to win an awesome bundle – love the card you created with it. Your knitting projects looked wonderful – love the colors!! Pretty stamp set and embossing folder!!! Love your knitting too!!!! Thank you for all you create and do for us. You are awesome. Thanks for the chance to have a chance to win. Love the colors of your sock and card. Love all your cards and videos for stamping 😄 but I knit my socks the old fashioned way: the way my mom, aunt, and grandmother taught me. Cannot even do European style knitting. More relaxing for me that way! 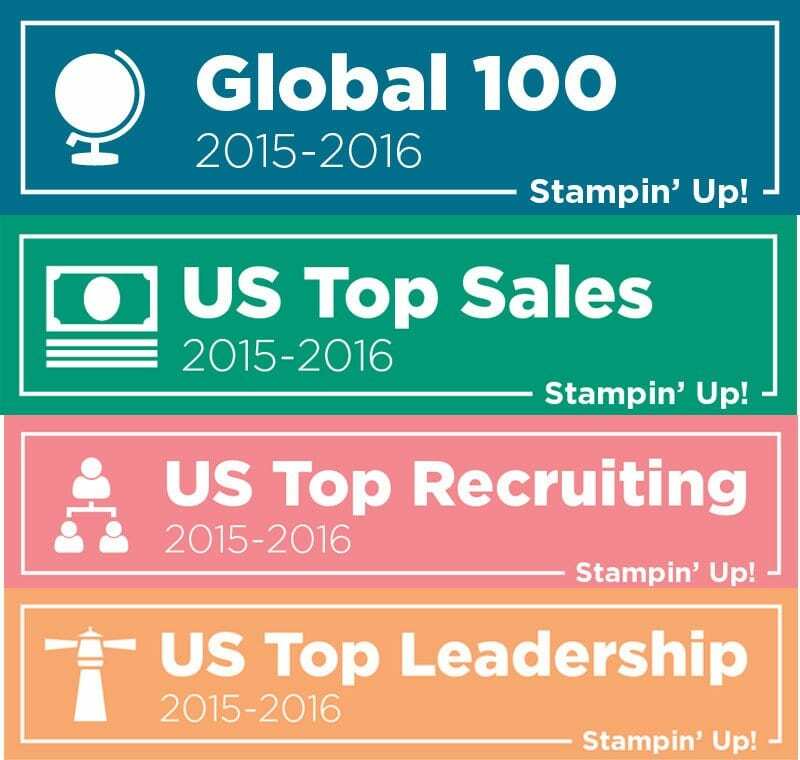 Love the stamp set!!! You are a very busy lady, I’m tired just hearing everything you do!!! Great bundle love to win it. Your knitting is so cool. Happy St Patricks Day! Great to have a chance to win this bundle Thanks! Awesome set, thanks for the giveaway chance! Love the color of your socks. I know why you are tired, you have so many projects. You make me tired. That would be a fun bundle to play around with. Thanks for the chance to win! I love this card set. Awesome giveaway! Such a neat bundle and love your card. This is such a cute card!!! Love it!! What a wonderful bundle to win! Love seeing your posts. Such a cute card! Hope you feel better soon! Cute card! Thanks for the chance to win! Love the colors of the hat! I absolutely LOVE this set! Been eyeing this set . I am loving what I am seeing with this set! Especially the embossing folder. What a beautiful card with the set and I love the socks. I haven’t tried such fine yarn. This is such a pretty set, and your card is beautiful! Traveling home today…your oops – my good luck! Haha! The card is absolutely beautiful. OMG!! Your card is gorgeous!! Love that basket weave background! Thank you fir the knitting lesson video! Super cute😄socks! Thanks for the giveaway! I love anything with a flower! The card is beautiful! You knit so fast! That yarn is awesome by the way. Lovely card. I sold Baskets for years and my home is full of them. You have to love a basket. I did try to see how you knit but the video didn’t work for me. Super cute socks! Love the fun colors! Beautiful!! What a fun set! I already own it but I can give it to a friend if I win. Beautiful card! Love this set. This is a wonderful stamp set. The flowers are so versatile. They can be used for lots of occasions. I hope this bundle makes it to the new summer catalog. What an awesome bundle and would love to win and loved your video. Super sweet card to welcome in spring! Those are the thinnest knitting needles, I’d require a magnifying glass to do that! So beautiful! Can’t wait to case. It’s that time of year! Tired of winter, wishing for warmer days! Love the set. Your knitting is great. Absolutely beautiful card and gorgeous set! I am absolutely in love with this set! So many variations possible! Love this set. Thanks for the chance to win it. You amaze me with eveythjng you d!! Love this set! Card is beautiful. Such a beautiful bundle! Just in time to spring stamping! Thanks for the little knitting video! Love today’s awesome give away!! Love this set. Especially the embossing folder. The embossing folder is just so cute in this set. Love that you inked it first. 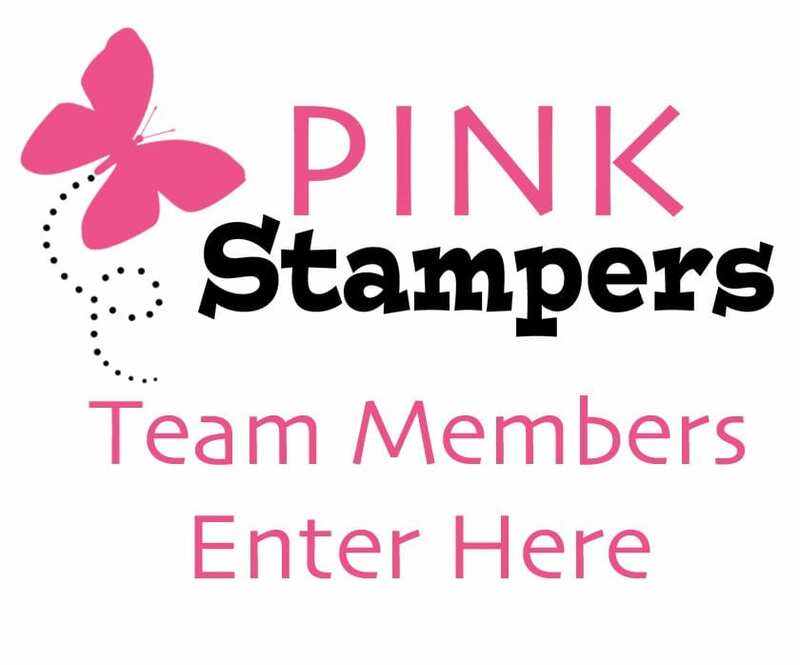 My Spring Break just started,so I will be Stampin’ Up like crazy..
I’m right there with you on feeling tired! Maybe it’s still the time change catching up to us! I enjoyed watching you knit. Such an elegant basket this too could be a universal stamp set. I could really see me using this fir so many different cards. Love the card and socks!! So pretty! That card is gorgeous! I especially love the basket weave embossing folder. The basket stamp looks so realistic. Love the card! Great use of color and texture! What fun! 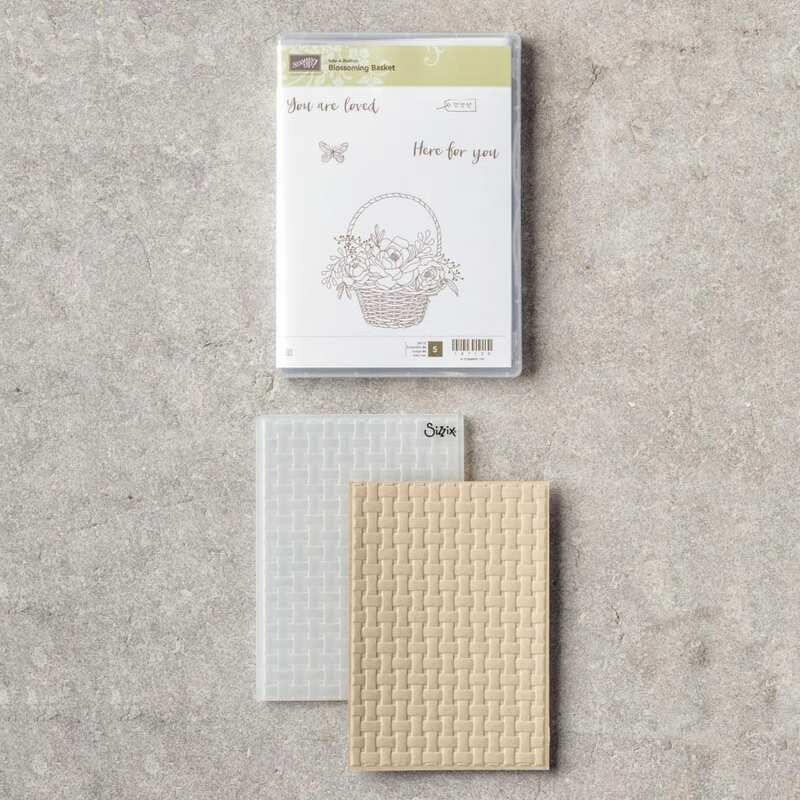 Love youe card with your giveaway sets. Your socks are amazing! Love them all. ! Thanks for the opportunity, just love that basket weave embossing folder, what texture!!! 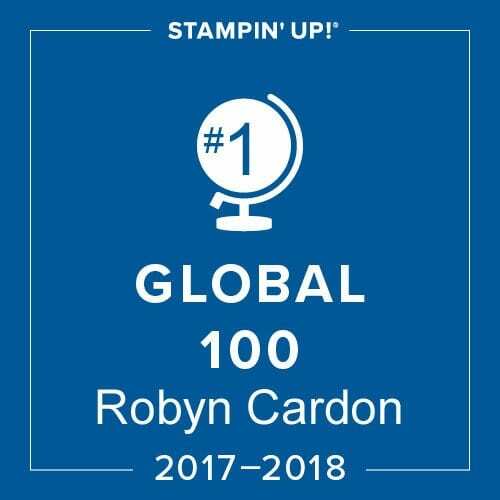 Robyn, Is there a video to watch for the card? If so, the link isn’t working. Thanks! All week I’ve been dragging too. I chalk it up to daylight savings and all of us adjusting to it. I bet next week you’ll be back to your normal energized self!! Would love to win that bundle! I love this card. Your cards are always so awesome. Robyn, if your tiredness persists, please get checked out. I have recently been diagnosed with hypothyroidism and my complaint was unusual tiredness. Fun colors on your socks! Hope you get feeling better soon! I lve all knds of badketsincluding stamped ones. Love the card!! Such a cute set! I really love the basket weave embossing folder! I hope you are feeling better soon. Love the socks! Pretty colors. This set is so awesome. Thanks for the chance to win it. Hopefully you get your energy level up ! I love this set. Thank you for opportunity to win it. You are such a fast knitter! Love your socks and such a cute card! Love the colors in the socks. Thanks for a chance to win this great giveaway! Ooohhhh I don’t have that one yet. I have seen so many cute things done with it. Love this set. Reminds me of my mom and her collection of Nantucket baskets! Pretty sock! Love the colors. Love the socks! Really nice stamp set too. Naps are good! I hope you aren’t coming down with something. A nap does sound nice. Thanks for the giveaway. Look at those fingers fly! I love that stamp and embossing folder. Love the colors in the sock! Beautiful card from a beautiful lady. 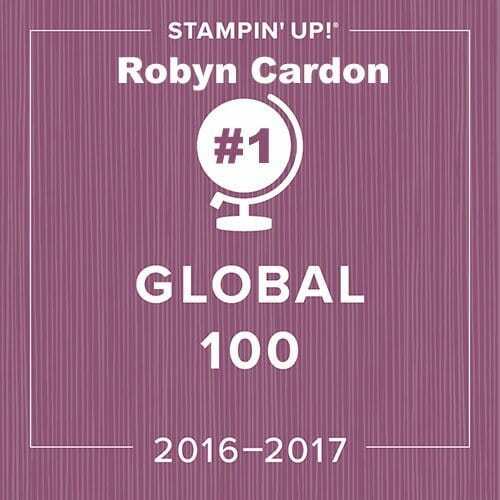 Keep up the fabulous work Robyn! This is an awesome set!!! Would love to have. I may start knitting you make it look so fun. I love this set and all of your projects. love the card and the bundle! I hope to win !!! I love that embossing folder! And so cool that you knit!! Loved your knitting video! Beautiful yarn, too! Your card came out super cute. Love it. I like the card you made. So pretty. This is one of the cutest bundles ever! Thanks for the chance to win! Your socks and other knitted projects are all great! You are awesome. Love your card designs. I would love to have this one! I don’t think it will be carried over into the next catalog! Thanks Robyn for a great giveaway!! Hope you get your energy back. We need your enthusiasm. Great giveaway. Fingers crossed.